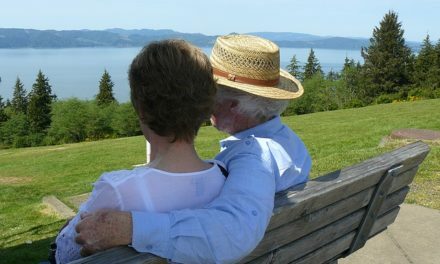 In addition to active listening, another aspect of “grandparenting at its best” is learning … together! 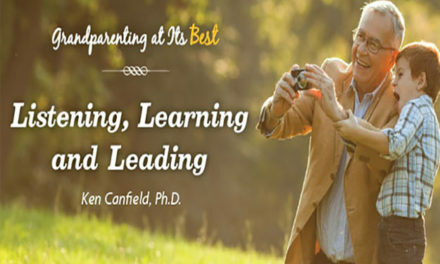 The learning process is a wonderful opportunity to share life and make a meaningful contribution to your grandchildren. 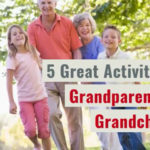 There are many traditional grandparent/grandchild activities that are learning experiences, even if we don’t always think of them that way. Some examples are: baking cookies, fishing, gardening, playing a game, pursuing a hobby, or teaching a skill. 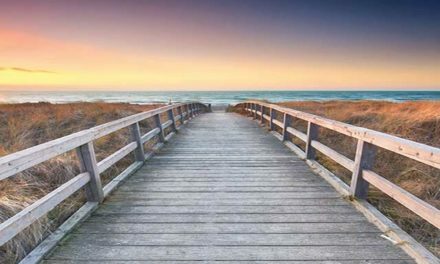 If you have a family business, that’s a terrific setting to teach them numerous practical business skills and, most important, to teach them how to serve others. Or you can have them teach you something, like how to use the latest app on your phone. The learning process involves so much more than simply exchanging information. We are mentoring, smiling, challenging and teaching our grandchildren the basic skills they need to establish themselves in the world. As a bonus of initiating a learning experience, our brains light up—our neurons are firing and the overall result is improved health. Our brains need stimulation, and when we exercise them by learning new things, it helps to prevent Alzheimer’s and other neuro-degenerative brain diseases. 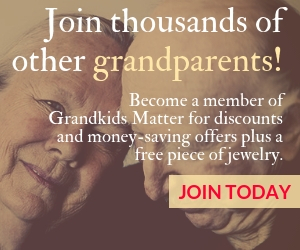 The benefits to our grandkids are equally profound. Each time we learn something together, our brains are literally changing and growing through rewiring of neurotransmitters. Research has shown that learning a new skill improves our working memory, heightens our verbal IQ, and enhances our language skills. We can (and should) help cultivate that kind of development in our grandchildren! Perhaps the biggest gain in learning with our grandchildren is the deep emotional satisfaction that comes from passing on a tradition or skill. Each teaching experience involves a time investment, whether it’s fifteen minutes or spending hours together on a project that lasts weeks or months. And the activity, while important, is also setting the stage for us to build stronger connections to our grandchildren and their world, which is growing increasingly complex. 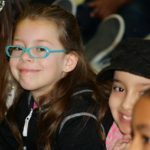 In addition, connecting with our grandchildren is often complicated by the issues they are facing, such as: body image, drug use, safety concerns, sexual abuse, gender identity, violence and bullying in schools, internet safety, stress, cutting, tattoos, body piercings, sexting, smoking and tobacco use, teen pregnancy, as well as physical, mental or health challenges. Again, we are here for grandparents and will be collecting data and providing help for these issues as we’re able. Bottom line, we grandparents need to be thinking a step ahead of our grandchildren. What does that mean? I’m not proposing that we become grandparent psychologists; rather, we need to be discoverers of new insights, always learning from other grandparents and seeking out reliable sources of information. Most of all, we need to initiate learning experiences which will help our grandchildren and us to grow together. So, what is our primary source of information with respect to our grandchildren? While it’s good to confer regularly with their parents and other mentors in their lives as we’re able, it’s best to learn from our grandchildren themselves. We can ask lots of questions, but we must go a step further. What non-verbal clues are we picking up? In many cultures, communication is more about how something is said than the words themselves, and we should also be watching and learning from our grandchildren’s actions and body language. Do you know your grandchildren’s love languages, their vocational aptitudes, their personality bent, their passion and hope for the future? In addition to these, what about their biggest fear, their most embarrassing moment, their most prized possession, their greatest accomplishment, their athletic strengths, their musical abilities, or their artistic skills? 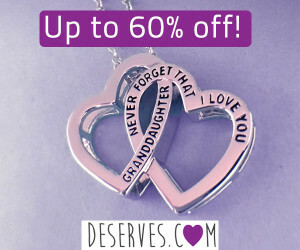 When it comes to learning about your grandchildren, there are some great treasures which you as a grandparent can unlock. 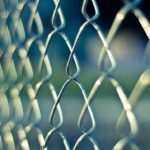 And the key to that lock may be the initiative you take to create those opportunities to learn new things together, which can then open doors to communication and further insights and benefits. Also, remember that your knowledge of your grandchild, your insights, and your perspective are an added bonus for you grandchild. Unless you are raising your grandchildren, your limited exposure to them provides you with different views of their development. 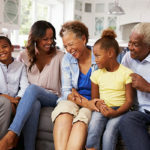 Small changes which their parents may not notice might be more evident to you if you only see the grandkids every couple of weeks or months. And you have time to ponder what you’ve observed in your grandchildren and to consider new ways to learn and grow together.